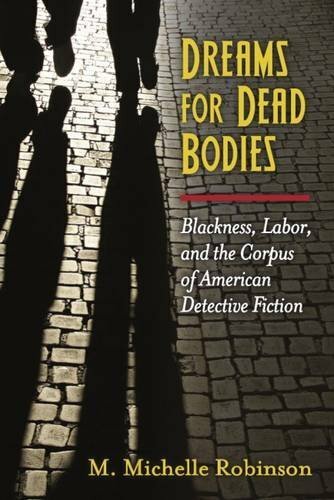 The book offers new arguments about the origins of detective fiction in the United States, tracing the lineage of the genre back to unexpected texts and uncovering how authors such as Edgar Allan Poe, Mark Twain, Pauline Hopkins, and Rudolph Fisher made use of the genre's puzzle-elements to explore the shifting dynamics of race and labor in America. 'Mind, Body, Motion, Matter' investigates the relationship between the eighteenth century's two predominant approaches to the natural world -- mechanistic materialism and vitalism -- in the works of leading British and French writers. This volume presents 15 essays by a diverse group of contemporary American writers, poets, essayists, and intellectuals, on how being an American has affected their decision to write and what they have written during successful careers. This volume presents what may be necessary for the majority of classes, as a background on which may be begun the study of the plays. Critical comment on individual plays may stimulate interest in other plays than those assigned for study.